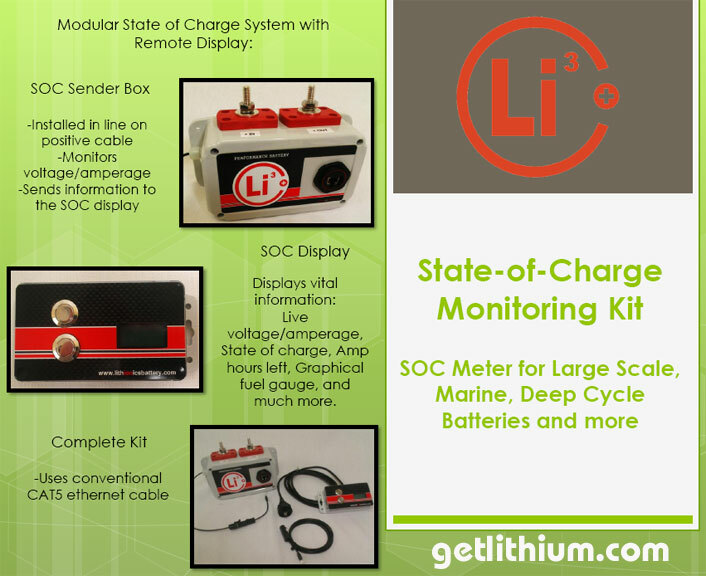 We can add special mounting feet at the base of the battery for many installations that use a "bolt-down style plate" at the base of the battery to secure the battery in place. 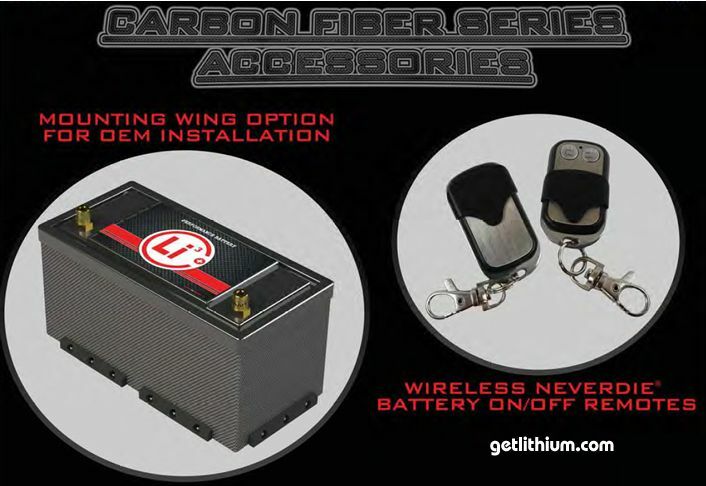 These can be ordered on any or all 4 sides of the battery for an additional $24.50 CAD. 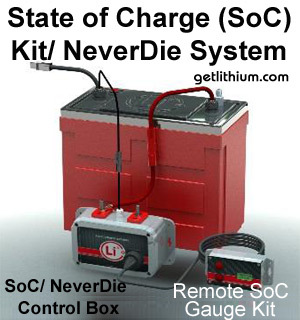 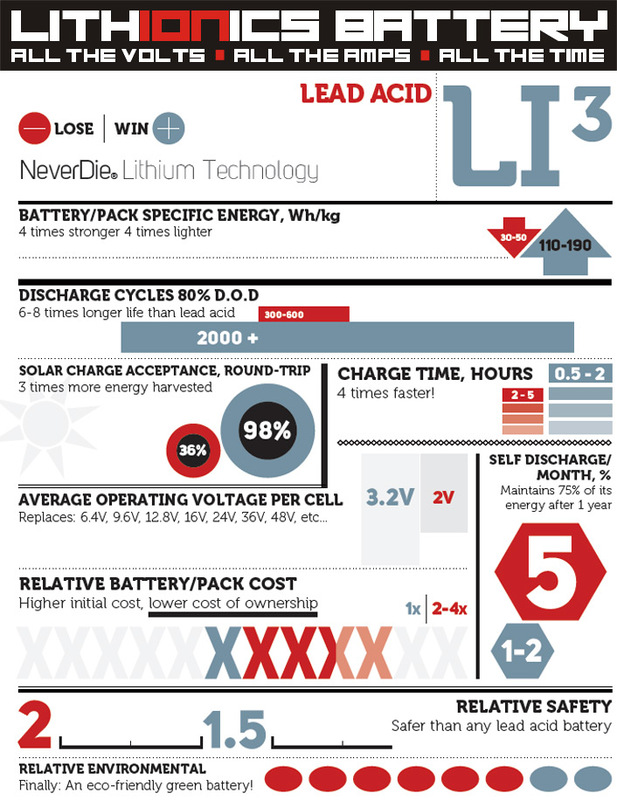 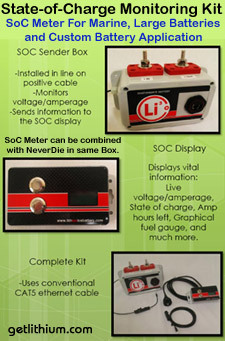 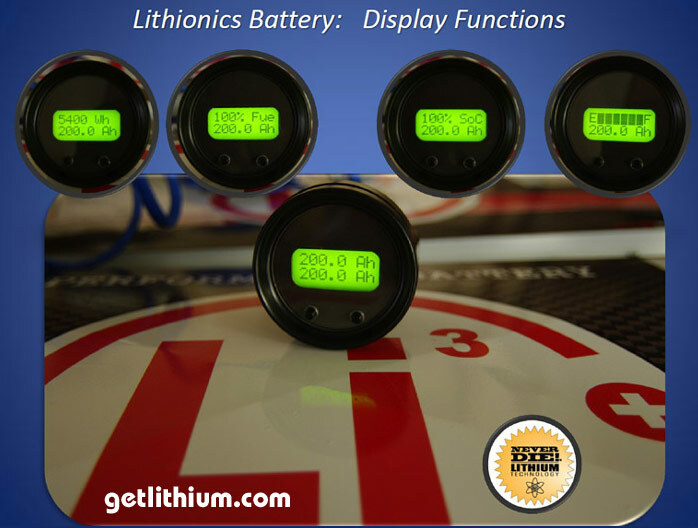 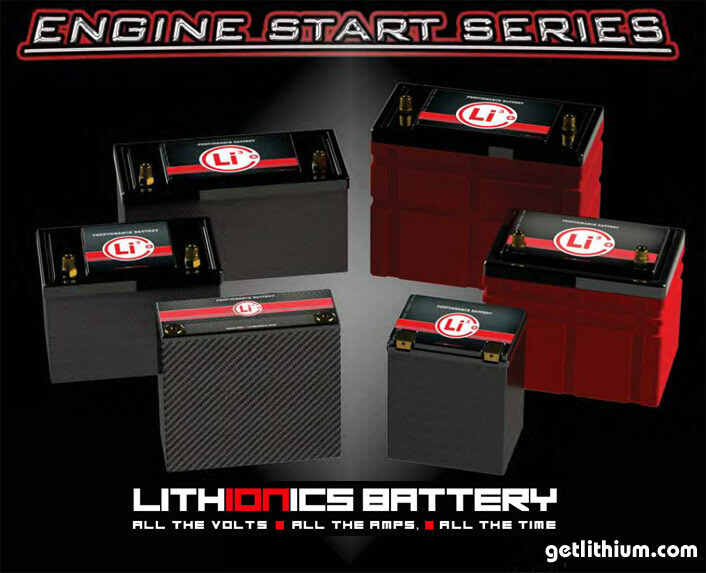 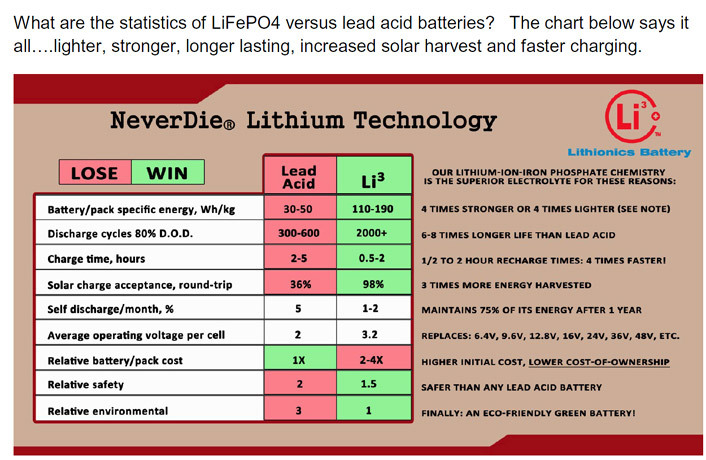 Please discuss with getlithium.com/ Pinnacle Innovations the expected temperature extremes that your Lithionics lithium-ion batteries will be exposed to as there are acceptable limits that we need to work within. 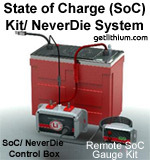 In most cases we can offer either a heating or cooling system to permit your system to work in all conditions.